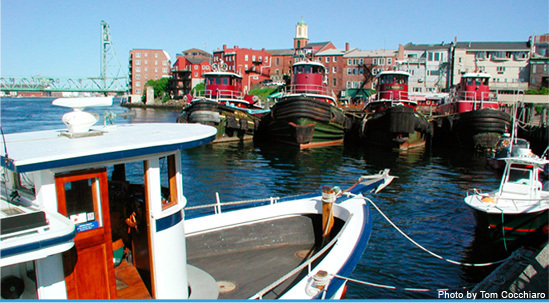 AHS: Local, independent insurance brokers serving the people of Seacoast New Hampshire since 2002. Relax. 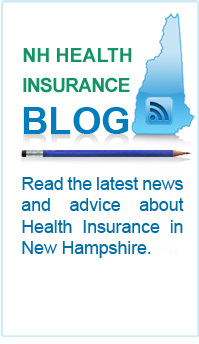 At AHS, our mission is to help you sort through the complexity and confusion of your insurance options here in New Hampshire. We will take the time to assess your personal situation and guide you through your available choices. AHS clients understand their coverage and are comfortable they’ve made the right insurance decisions.